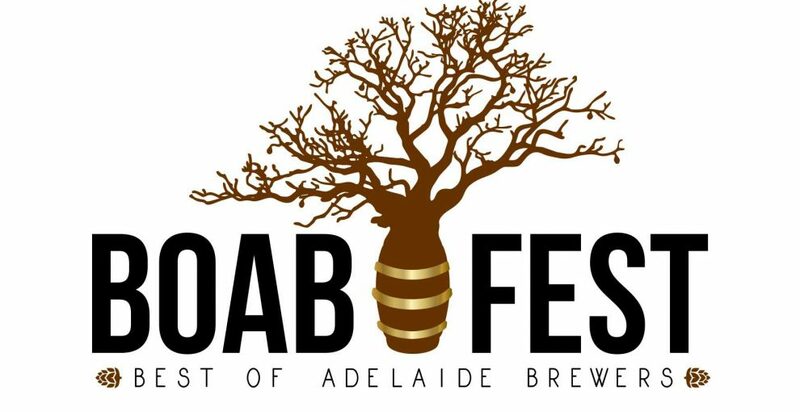 The ‘Best of Adelaide Brewers’ (BOAB) inaugural event in February 2019 was a great success and it is set to become an annual destination for punters wanting to sample the best that SA craft brewers have to offer. The Harts Mill precinct in Port Adelaide was the amazing backdrop when the best of SA craft beers, ciders and gins and some of the best food trucks in town all got together with live entertainment as the new Fringe event BOAB. complemented by SA’s most flavoursome food truck cuisine. There was a dedicated live music stage packed with iconic live music and another with Brewer interviews, masterclasses in home brewing and a home brew was made at the Sunday session. Presented by the Food Truck Movement this was a fun, affordable, delicious LOCAL event time perfectly for those who want to experience the best beverages that SA has to offer in a summer venue. BOAB will be back in 2020.